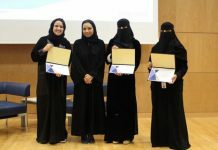 For the second year, the College of Engineering of Alfaisal University hosted and co-organized with BuroHappold Engineering and BuroHappold Foundation a new competition – The “Riyadh Design Sprint 2016-2017”. The focus of this Design Sprint was to reimagine how our streets may look and be used in a future of Connected and Autonomous Vehicles (CAVs,) taking into account different user groups and various types of CAVs that may exist. 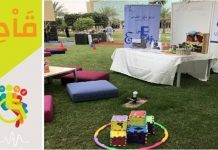 Riyadh Design Sprint took place at Alfaisal University on Saturday the 10th of December 2016 from 8:30am to 7:30pm. Riyadh Design Sprint 2016-2017 is part of the Global Design Sprint organized by BuroHappold which took place in Bath, Berlin, London, NewYork, Riyadh (Alfaisal University), and then in Kuala Lumpur and Dubai. 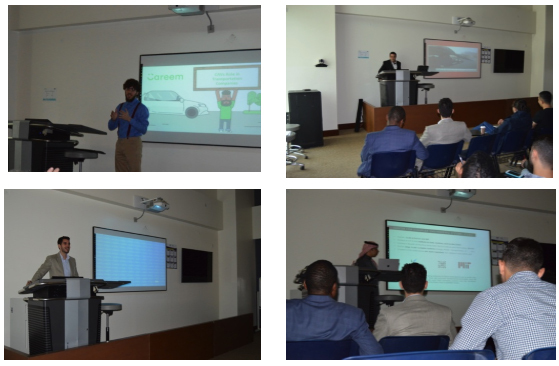 Seven speakers had given seminars on CAVs, Dr. Tarek Mokhtar (Chairman and Assistant Professor of Architectural Engineering at Alfaisal University), Mr. Muath Khilfawi (Careeem Transportation Company – General Manager), Dr. Jalal Nafakh (ADA- Head of Transport Planning), Dr. Anas AlFaris (KACST/MIT – Assistant Professor), Eng. Ibrahim AlShaye (ADA – Head of Planning and Environement), Eng. Ahmed Jarallah (AlAkaria Architects), and Eng. Damien Ricq (BuroHappold Engineer). 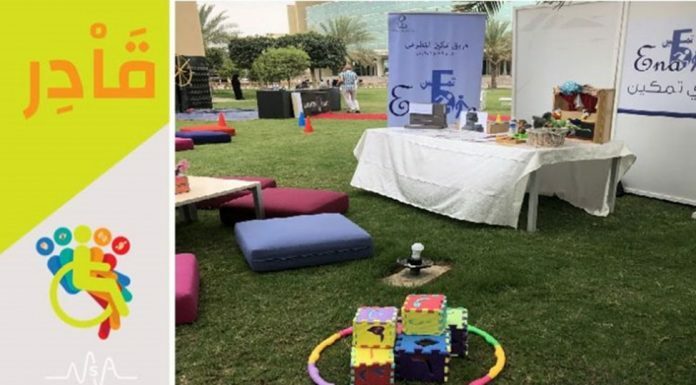 After the seminars eight teams had participated in the design sprint, four teams from Alfaisal University, two teams from Prince Sultan University (PSU), two teams from King Fahd University of Petroleum and Minerals (KFUPM), and twelve high school students of the British International School of Riyadh (BISR) had also joined the teams for half of the day. 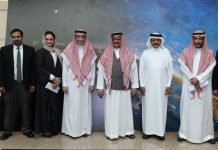 On Monday December 19, the jury has announced the winners of the contest declaring two teams from Alfaisal have won with the First Prize going to Tariq Alshahrani , Khalid Almunif , and Hamza Khlifawi, and an Honorable Mention going to Nawaf AlSayed, Noureldine Bakhit, and Albaraa AlJurf for their submissions in the 2nd Urban Design Challenge, entitled “Connected and Autonomous Vehicles (CAVs) Design Sprint” organized by Happold Foundation/BuroHappold Engineering and hosted by CoE-Alfaisal University last Saturday on December 10th.